YouTube gamer who is known for his eponymous channel. 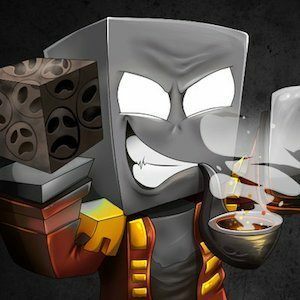 He has gained popularity for having founded the public gaming packs MadPack 1, 2, and 3. He has also gained renown for his frequent comedically-edited Minecraft gameplay videos, which have earned him over 170,000 subscribers. He began his YouTube channel on August 11, 2006. He posted his first video there on July 22, 2008. Also an avid Twitch streamer, he is known there under the same user name. He was born and raised in Denmark. He and fellow YouTube gamer PeteZahHutt are both known for their comedic Minecraft videos.